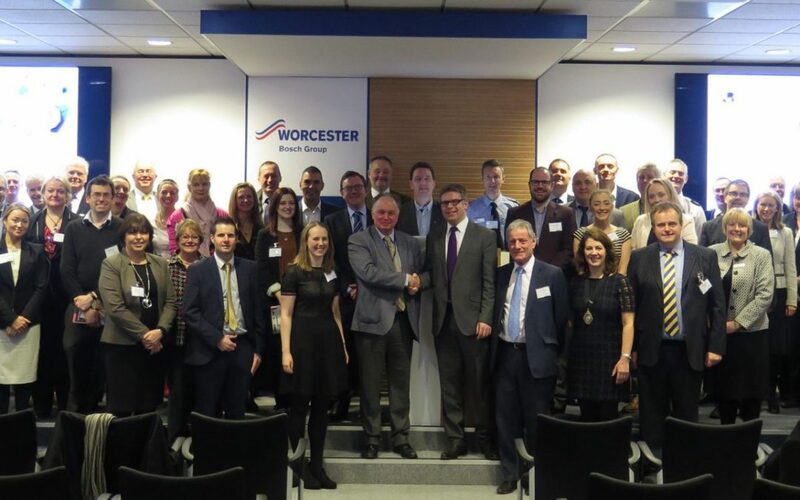 The modern offices of the Bosch Group in Worcester hosted the launch of the Hereford and Worcester Chamber 2017 Business Manifesto on Friday 3rd February. It was a packed event, and Balthasar MD, Heike Held, and Director, Julie Baldus, were very happy to attend. The Bosch team were very welcoming and it was nice to meet friends, old and new from the Chamber. As a specialist translation agency for industry, Balthasar is a perfectly positioned to assist those who wish to realise their export potential in a wider market. With our state of the art translation software and databases we can help businesses of all kinds produce high standard technical guides and pricelists – and those all-important multilingual website pages.